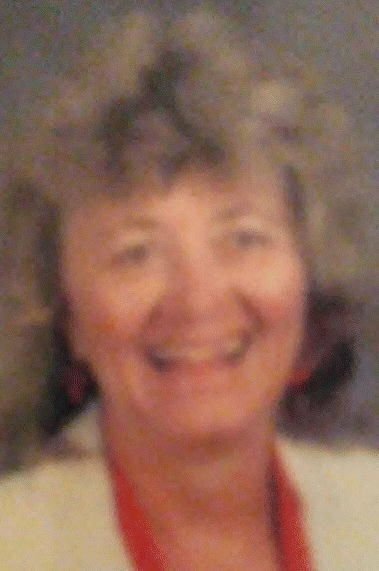 Marjorie Kennedy, 74, passed away in Carlisle Hospital on February 9, 2019. She was born in Carlisle Hospital on April 23, 1945 to the late Charles H. B. Kennedy and Dorothy (Carl) Kennedy. She graduated from Boiling Springs High School in 1963, Lock Haven University in 1967, and earned a Master’s Degree from Shippensburg University. She taught elementary school in the Boiling Springs School District her entire career and retired in 2002 after 35 years of service. Marj was an animal lover and currently has four cats and one dog. She fed the deer, squirrels, birds and stray cats who came to her back yard daily. Friends had a penguin named after her in the San Diego Zoo. She loved to read and shared books with her friends. She loved to garden and shared plants with anyone who wanted them. Marj loved to travel and often spoke of her trips to Russia and China. She took a sabbatical to be a volunteer teacher among Native American tribes in Arizona. She is survived by brothers James Kennedy (wife Marlene Tack) of Kenosha WI and Michael Kennedy (wife Crystal Kerns) of Carlisle. In addition, she is survived by one niece and four nephews whom she loved dearly. She was great aunt to six great nieces and two great nephews, who she enjoyed taking on adventures as she did with their parents. She liked making treats for them like her famous bunny pops for Easter, and graveyards for Halloween. She is also survived by several cousins, good friends, and good neighbors. She will be missed by many. In addition to her parents, she was predeceased by one brother, Charles A. “Chick” Kennedy. Marj was an active community volunteer. She volunteered at Carlisle Theatre, her church, Meals on Wheels, and the “Soup Kitchen”. She assisted with Vision Screening for elementary school children in the area. The family wishes to thank the staff of Carlisle Hospital, and especially the staff at Fresenius Dialysis Center for the care they gave Marj over many years. Marj’s wishes were to be cremated. A service will be held at Otterbein United Methodist Church in Boiling Springs at a later date. Her ashes will be buried with her parents in Mt Zion Cemetery at the convenience of the family. Memorial contributions may be made to a charity of your choice. To send condolences please visit www.EwingBrothers.com.